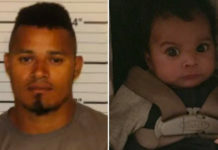 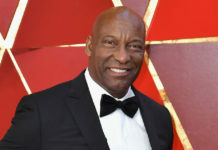 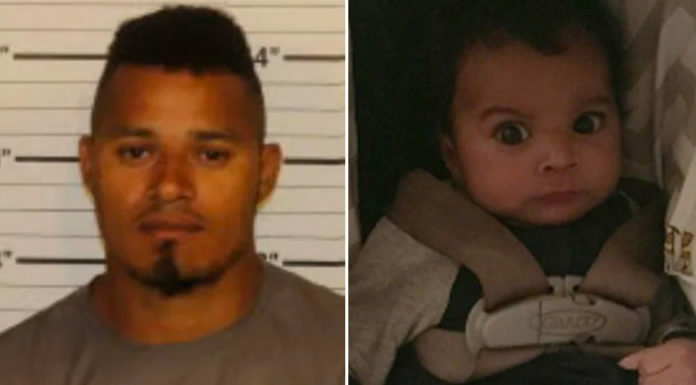 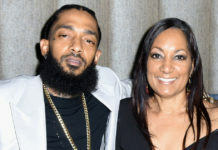 The Ice Cream Man is getting dragged to court by his baby mama to pay her legal bills and increase her child support from $2,000 a month to $20,000 a month. 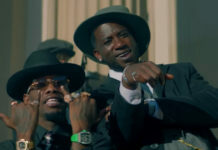 In the vintage clip, Offset and Gucci Mane star as 1920s gangsters who, along with their "Bando Brothers" crew, pull of an elaborate bank heist. 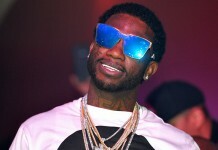 Gucci Mane's mother passed away earlier this month, and recent reports suggest the rapper may have skipped her funeral last week because he didn't want to deal with family drama. 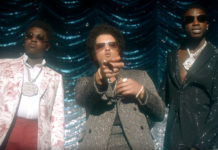 Gucci Mane, Bruno Mars and Kodak Black link up in the music video for their "Wake Up in the Sky" collaboration. 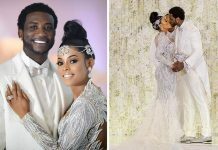 Gucci Mane's new wife has finally broken her silence about reports she left three children back in her home country of Jamaica. 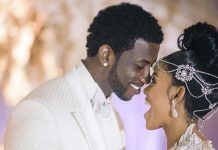 Gucci Mane and Keyshia Ka'oir are officially husband and wife after tying the knot in an all-white everything wedding that was broadcast "live" on BET. 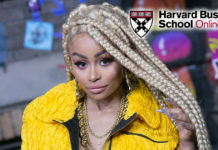 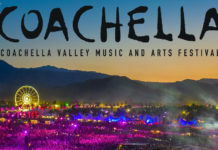 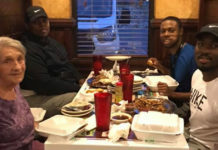 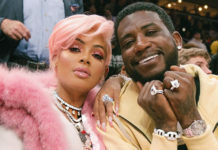 According to rumors, Keyshia has three children from previous relationships (a teenager, one currently in middle school and another in elementary school) that she left in her home country Jamaica in order to pursue a career in music in the U.S.
Gucci Mane and Keyshia wore all red everything at their wedding rehearsal the night before their live wedding special, "The Mane Event," on BET. 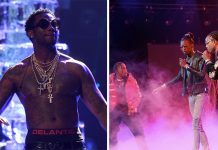 Fifth Harmony hit the stage at the 2017 MTV VMAs and used their performance to throw a little shade at former group member Camila Cabello. 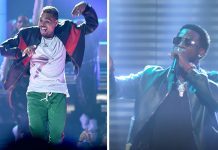 Chris Brown and Gucci Mane took over the BET Awards stage to perform their collab single "Party." 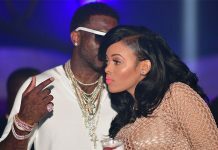 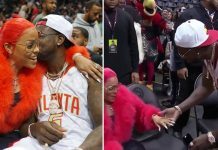 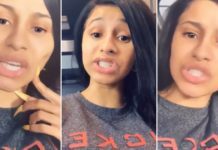 Gucci Mane Proposes to Keyshia Ka’oir During Atlanta Hawks Game, She Says Yes! 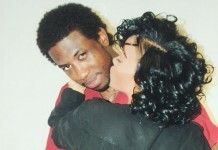 Gucci Mane is having the best few weeks of his life. 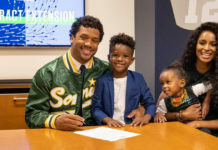 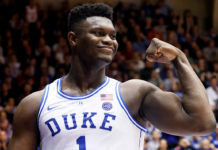 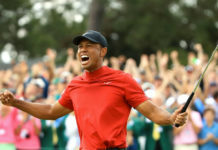 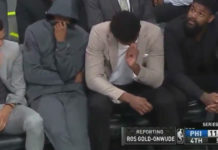 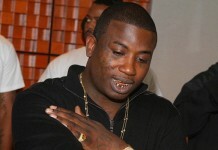 Not only is the Atlanta rapper celebrating his first No. 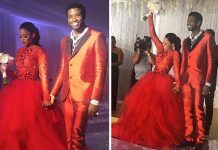 1 song, he just got engaged! 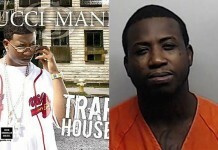 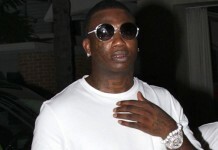 Gucci Mane Penning Autobiography (and Planning 50-City Tour) While Behind Bars?